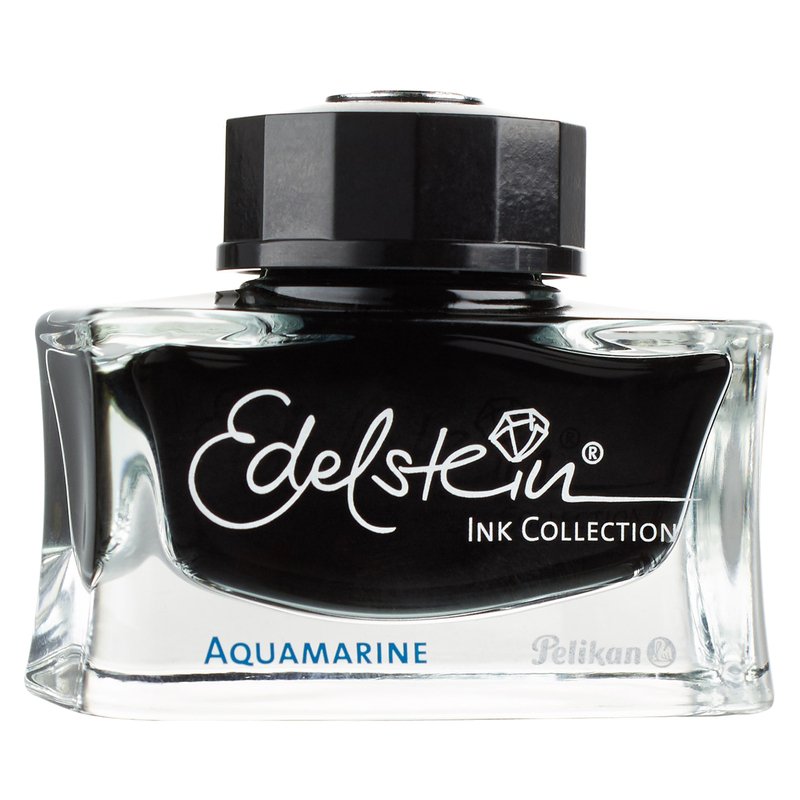 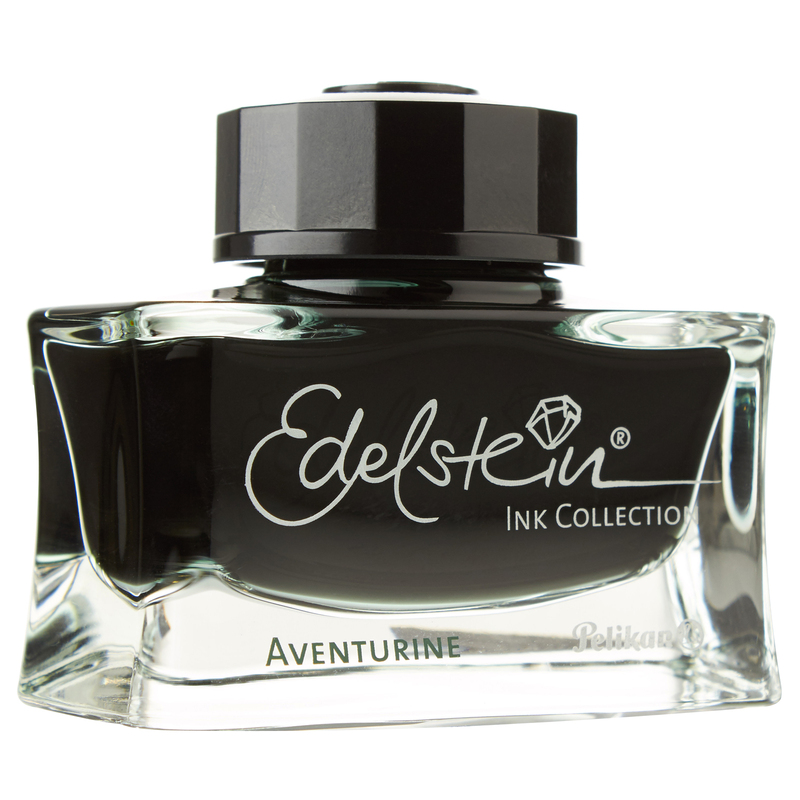 Pelikan Edelstein inks provide a variety of nuanced tones and are attractively packaged, making these superb gift items. 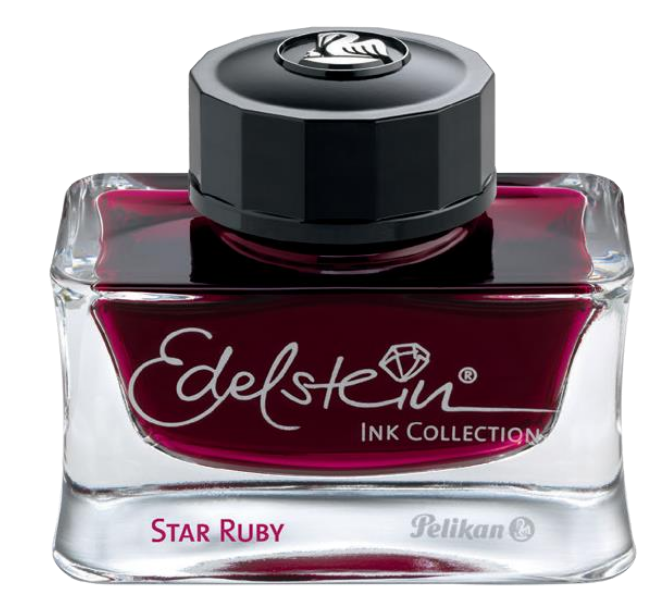 Each year, Pelikan customers also choose a special limited edition Ink Of The Year - for 2019, it is burgundy-pink Star Ruby. 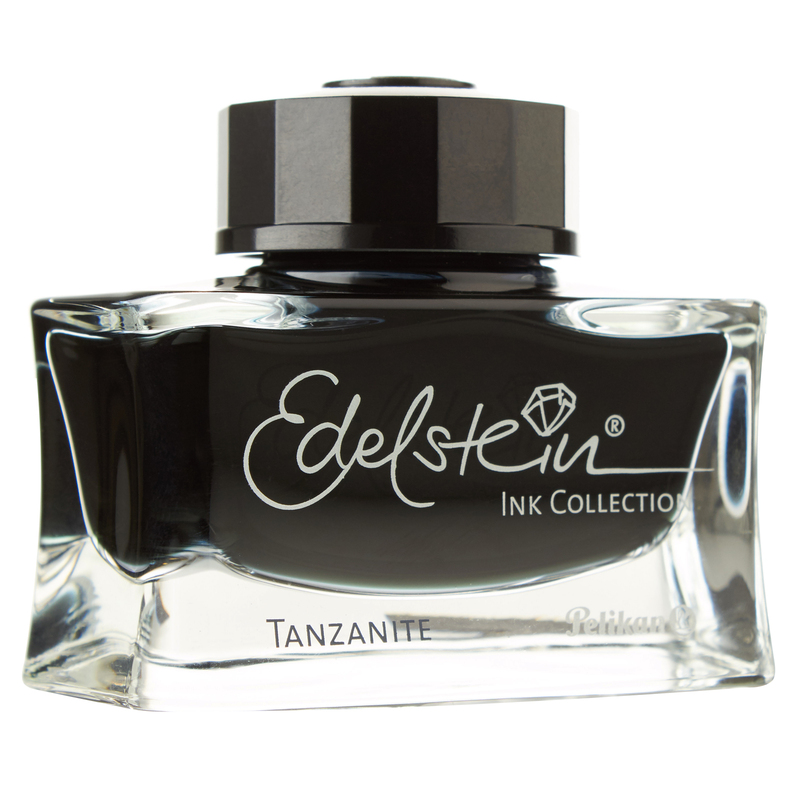 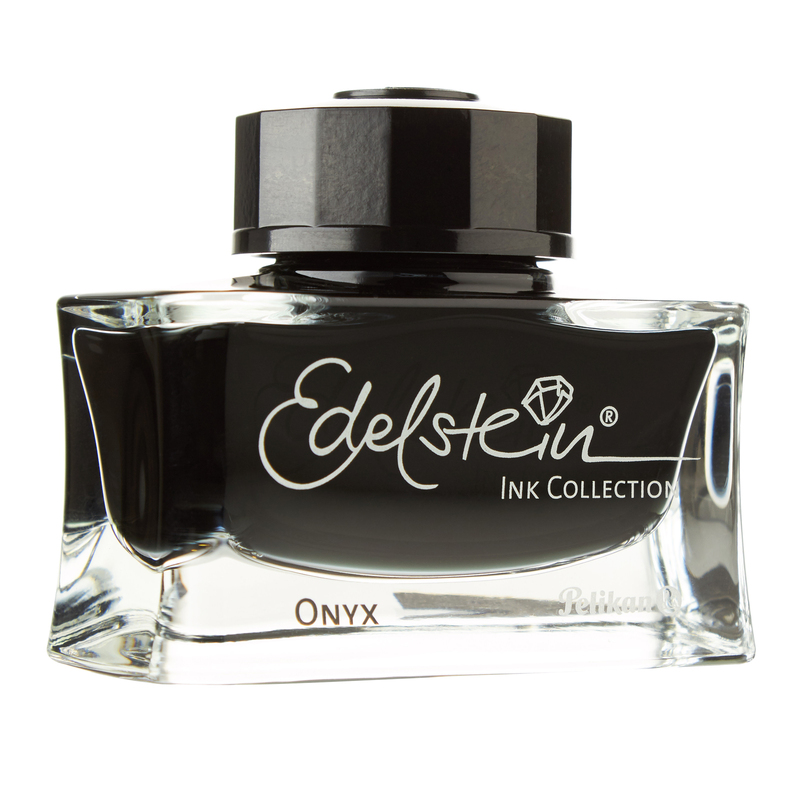 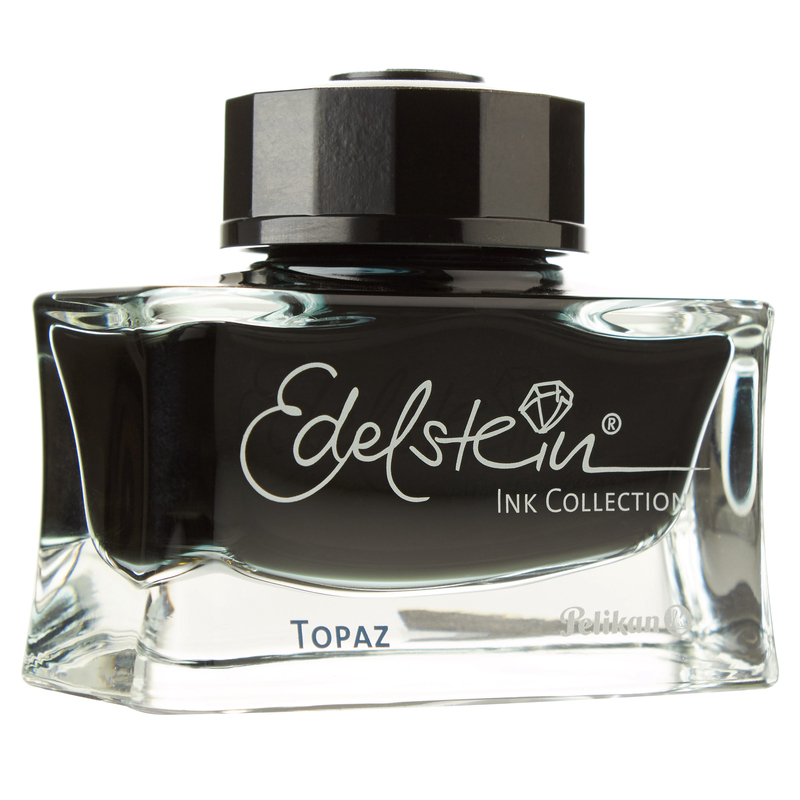 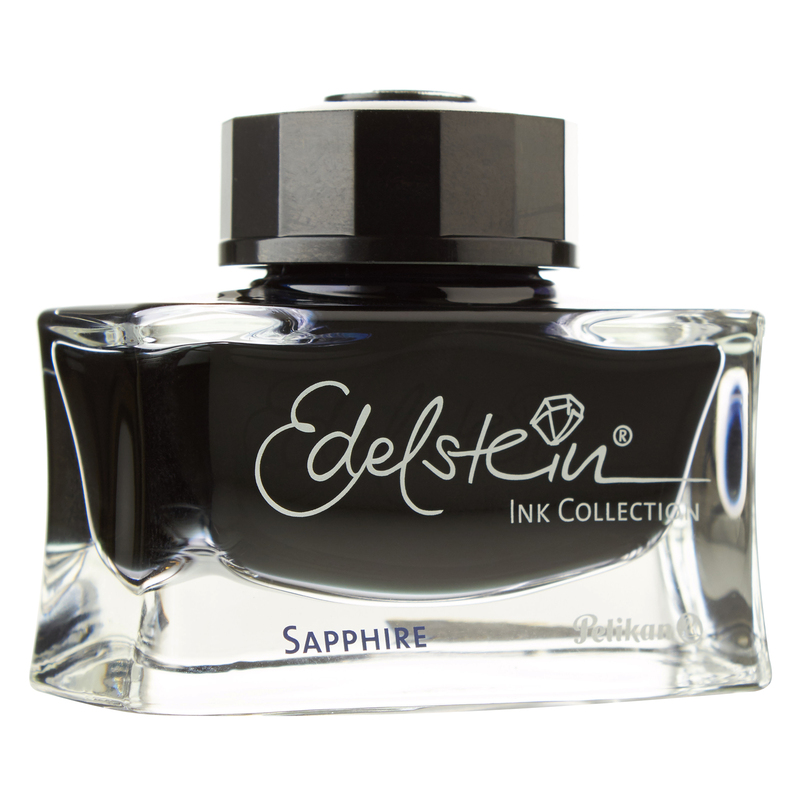 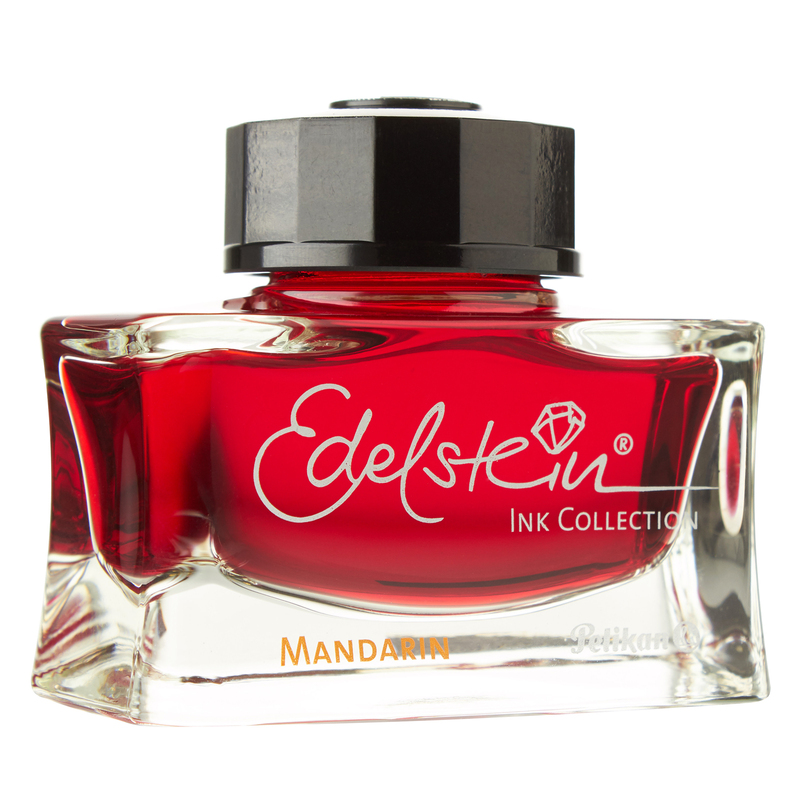 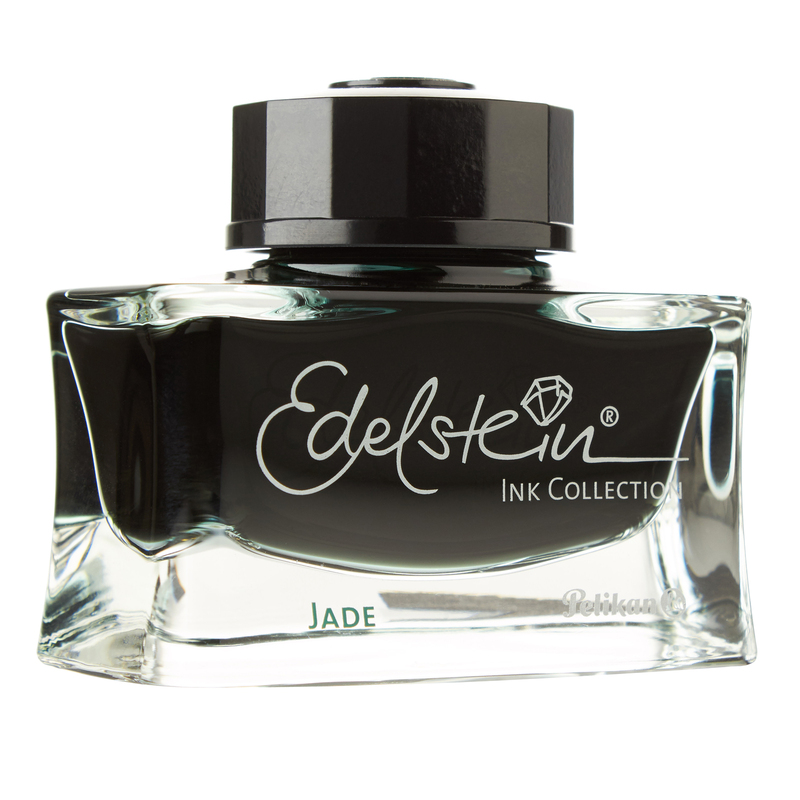 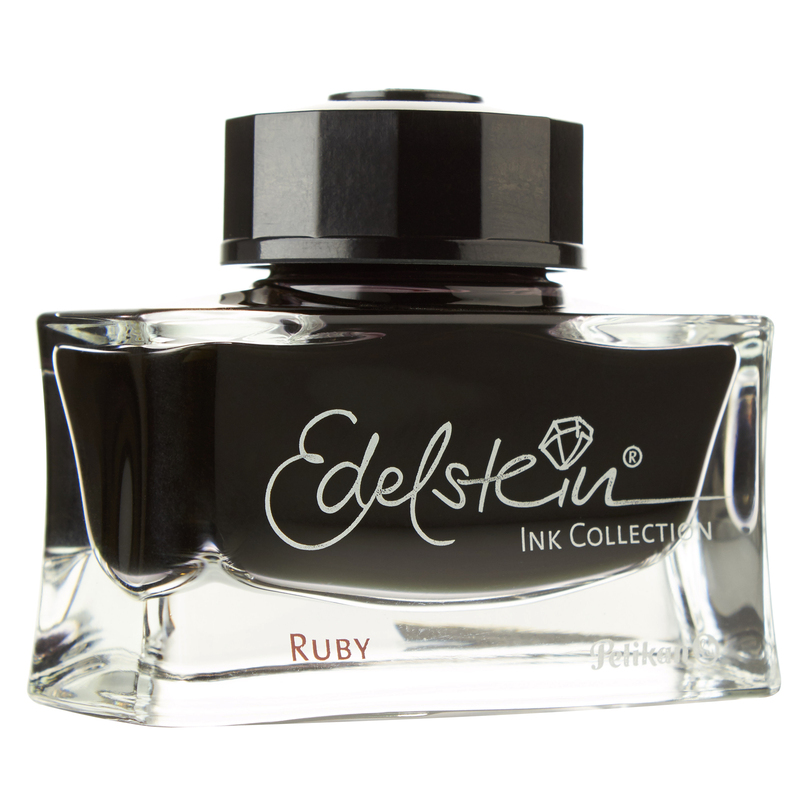 Pelikan states that the Edelstein inks contain a special additive designed to improve flow and smoothness while writing and which also serves to lubricate the interior parts of piston-fill pens. 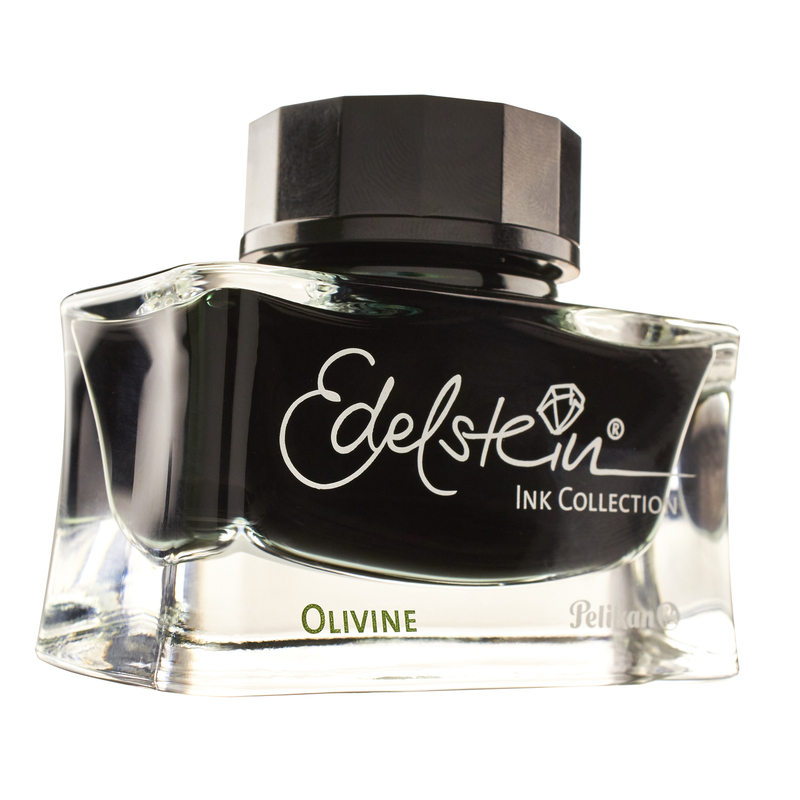 Each bottle contains 50 ml (1.7fl. 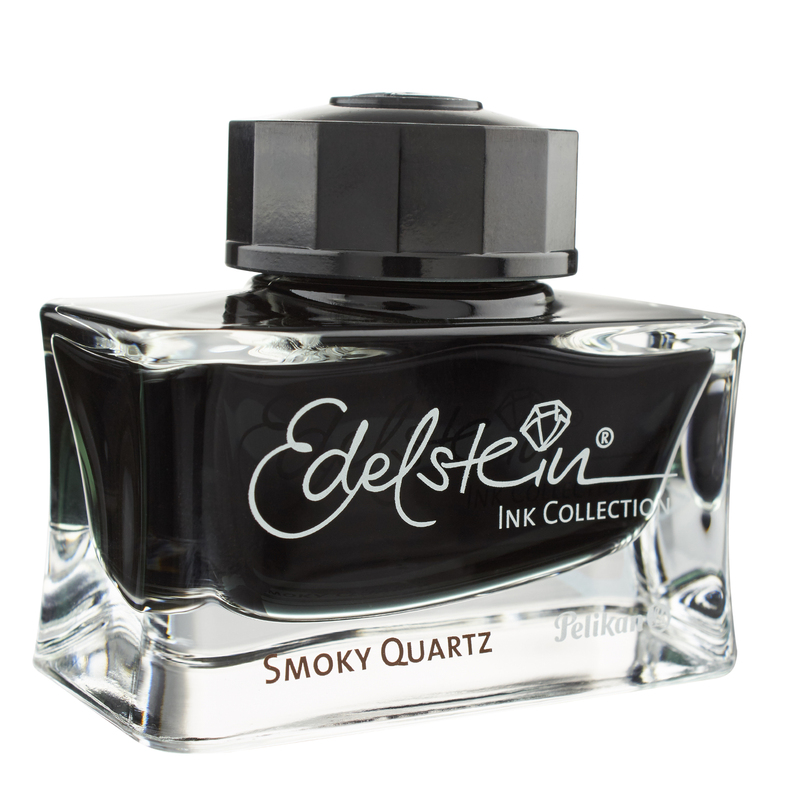 oz).